In the pursuit of much needed reforms to align with the UN Sustainable Development Goals, our organization works to increase public awareness about the plight of these children. Our goal is to inspire policy change through evidence-based advocacy and wide stakeholder engagement campaigns that leverage new media to force and endear government at all levels into decisive action. We mobilize traditional and faith leaders, social influencers and other citizens as well as the victims themselves to stand up for rights of Almajiri children to a fair start in life. We document abuses of children and use imagery, graphics and videos to drive advocacy. 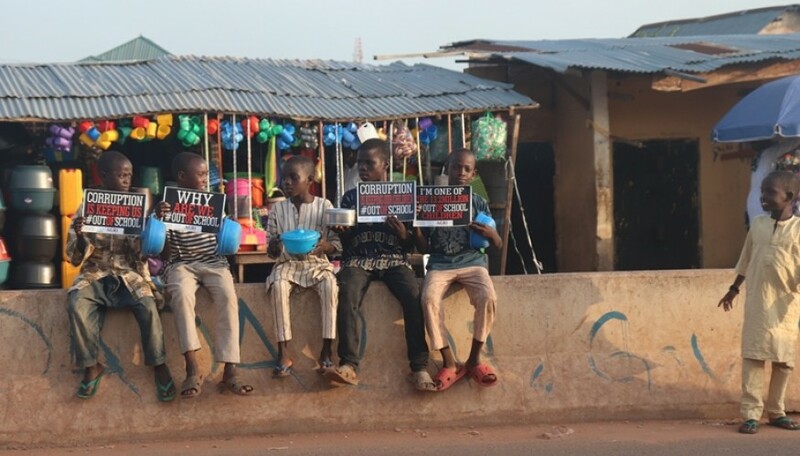 Having started in 2014 as an attempt at reversing the trend of youth recruitment into terrorist groups in the aftermath of the abduction of 276 school girls in Northern Nigeria by Boko Haram, our advocacy has led to a proposed “National Child Destitution Bill” aimed at addressing the abuse of millions of Almajiri children. 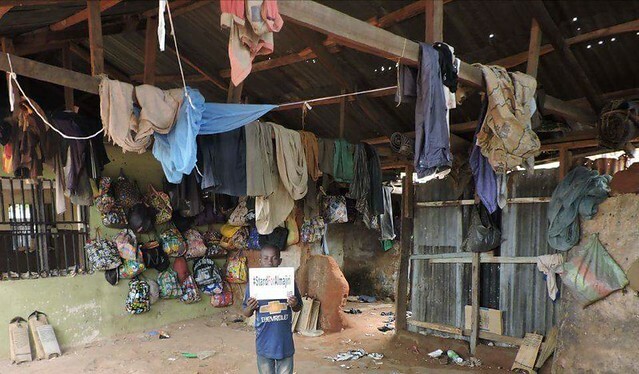 As a result of our advocacy, the plight of Almajiri children returned to national consciousness and reactivated public discourse more than ever. 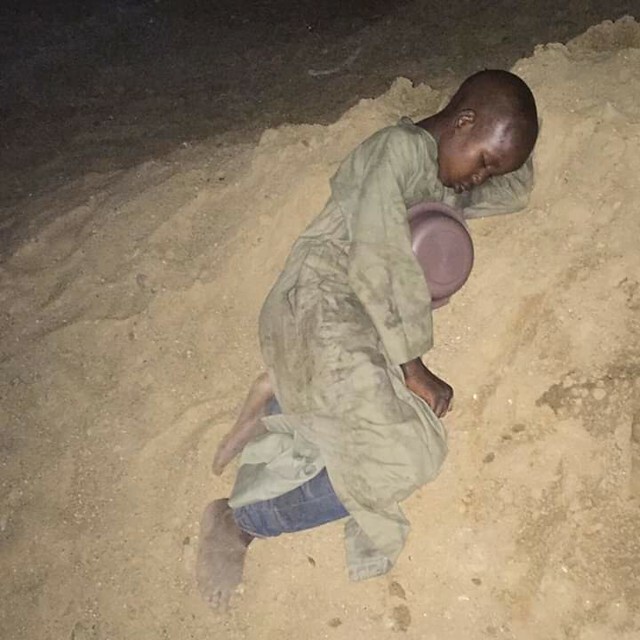 In the recently concluded national elections, engaged to secure important political Commitments from several politicians across party affiliations and level of governance, for the first time ever, they included potential responses to the plight of Almajiri children in their campaigns policy documents. The Almajiri Child Rights Initiative is an advocacy and educational support platform that amplifies the call for social inclusion of vulnerable children in Northern Nigeria.